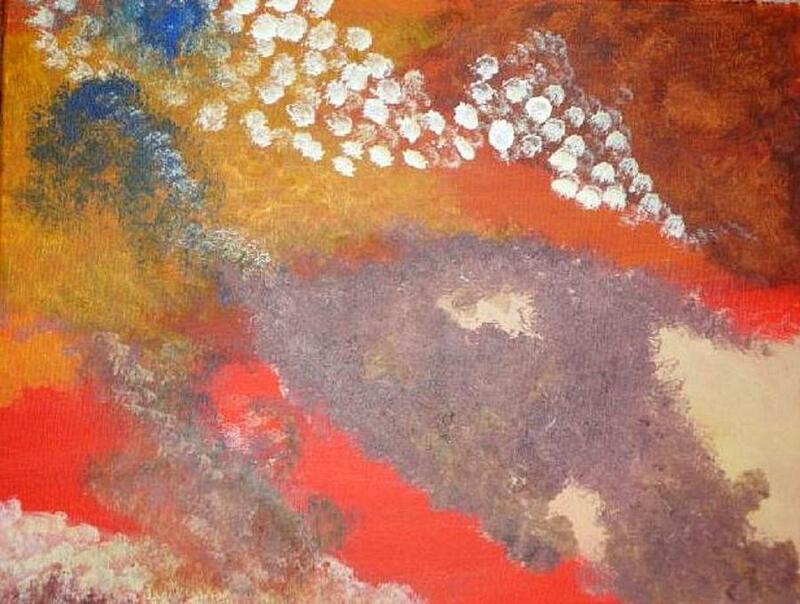 Cave Painting is a painting by Valerie Howell which was uploaded on January 20th, 2013. This abstract painting captures the experience of early man painting images deep inside dark caves. There are no comments for Cave Painting. Click here to post the first comment.